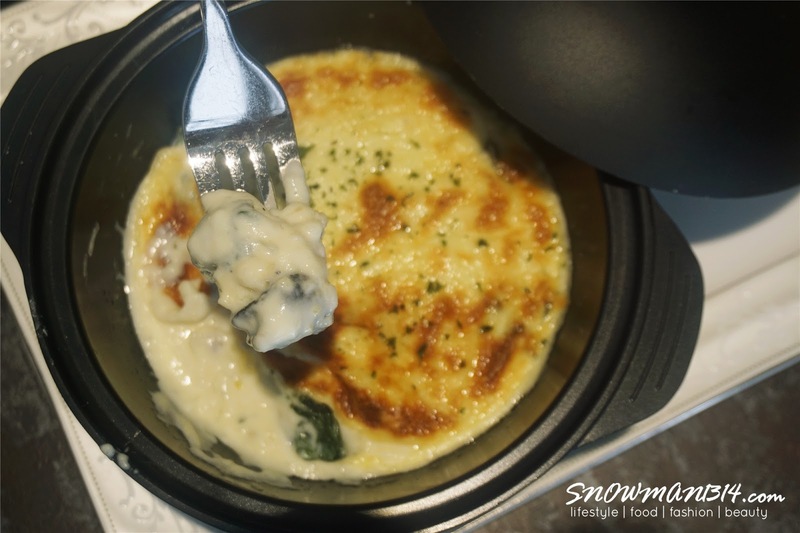 Hello snowies! 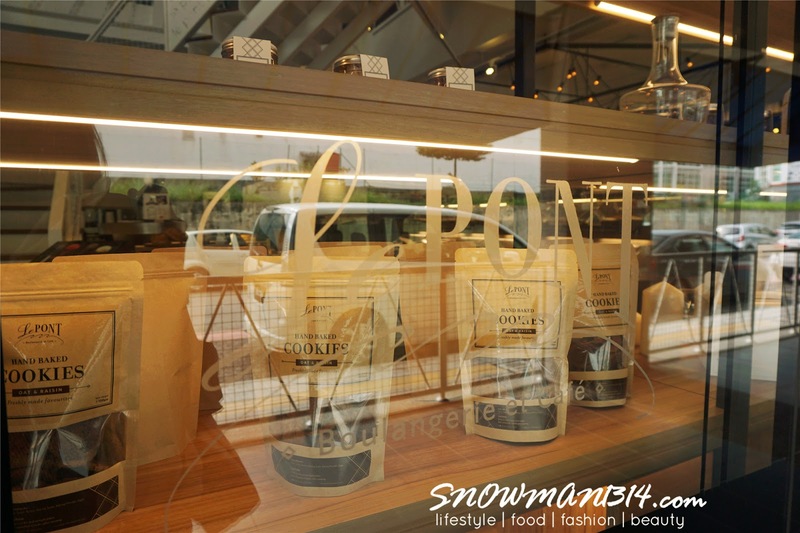 Time for foodie updates, I been invited to review Le Pont Boulangerie new menu last few weeks. It was my first time there and I been wanted to visit there because the place so photos worthy. 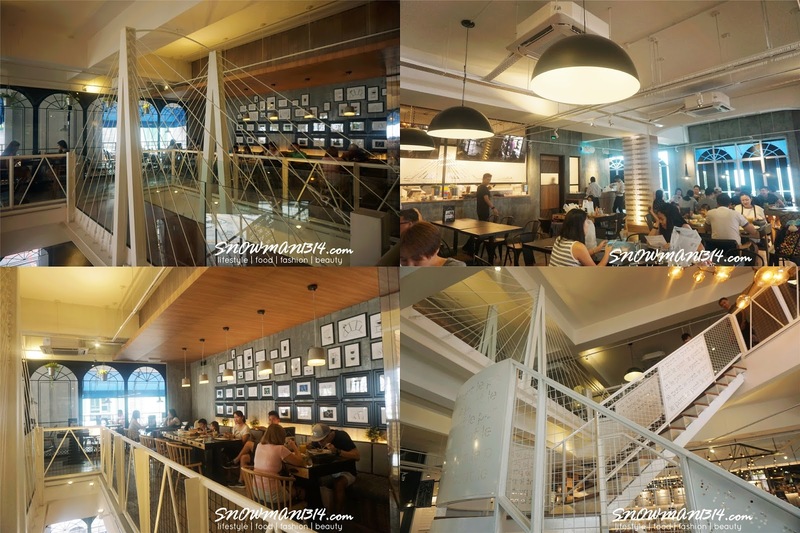 Sometimes people visit cafe just to have enjoyed the cafe environment and take a lot of tons photo there too. 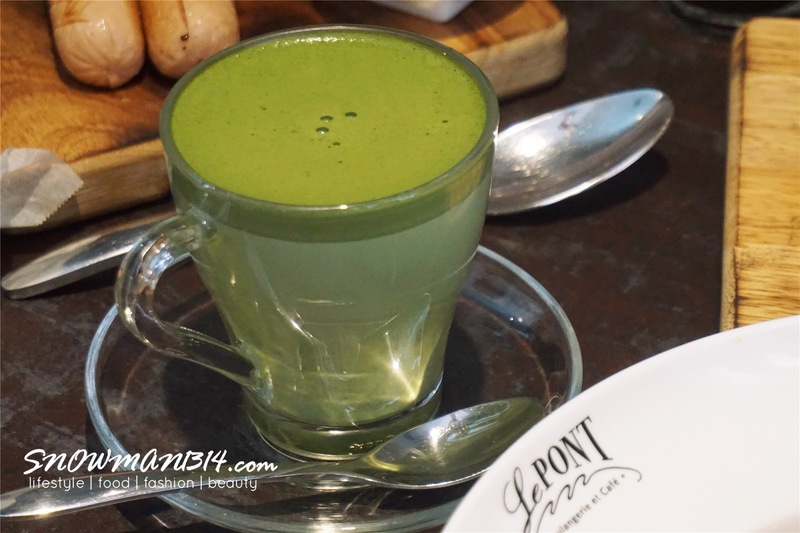 Le Pont Boulangerie at Cafe is still new at Sri Petaling. 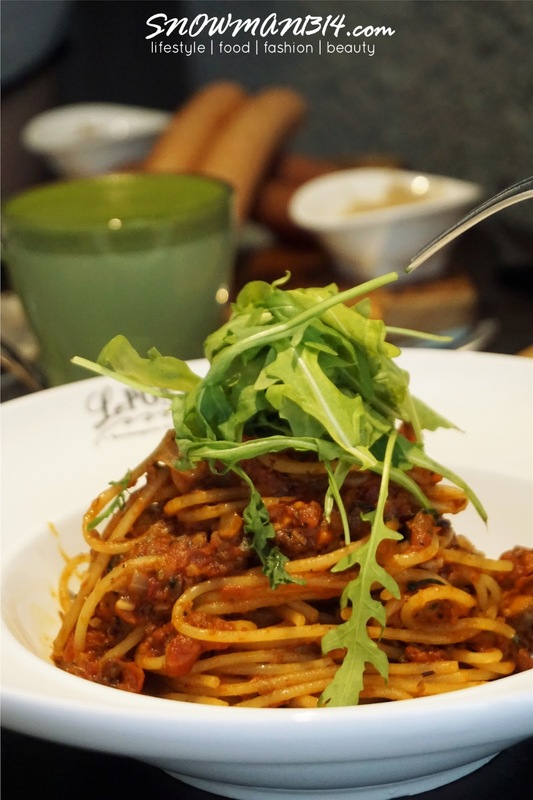 This Cafe is especially full house during weekends. If you plan to come over for breakfast or brunch, make sure you are earlier. 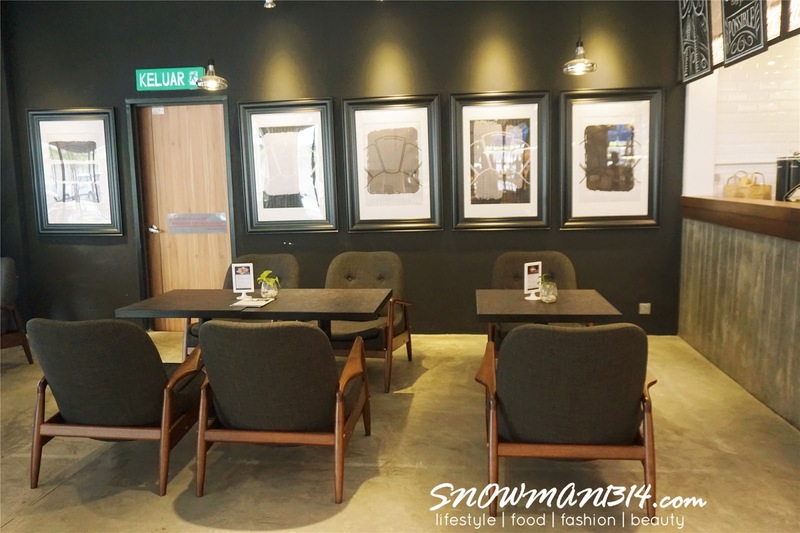 The environment of the cafe is really cozy and artistic. 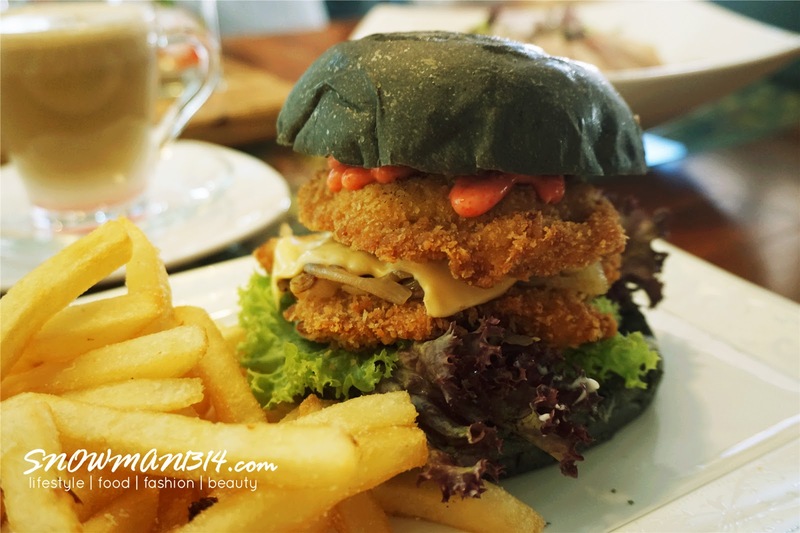 Definitely worth to visit here with good food. 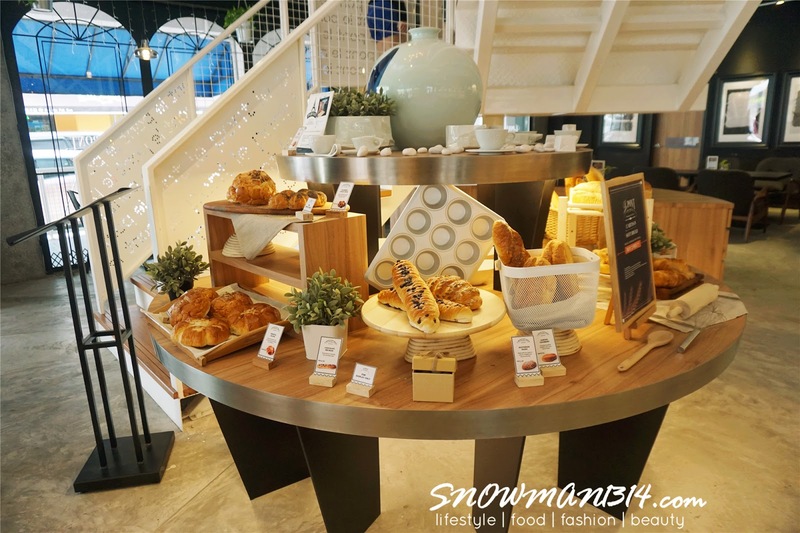 They don't only serve normal brunch but also pastries too! 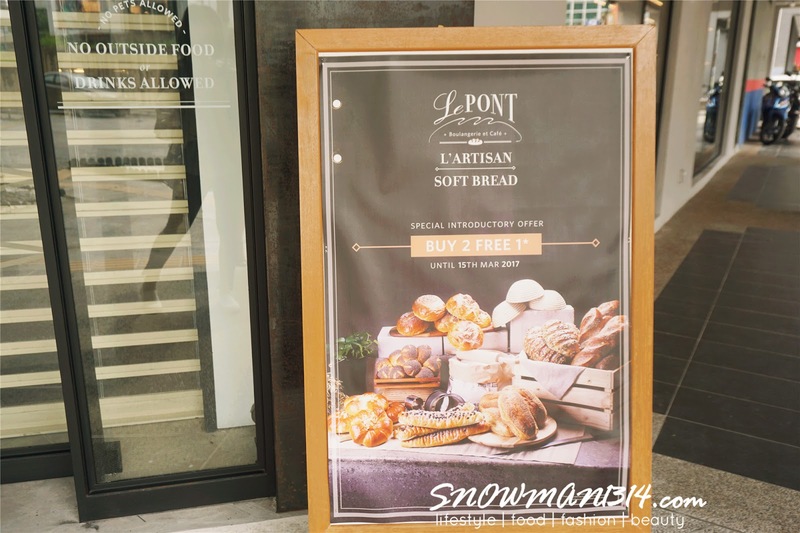 If you are a bread lover, you can enjoy Buy 2 Free 1 offer until 15th of March 2017. 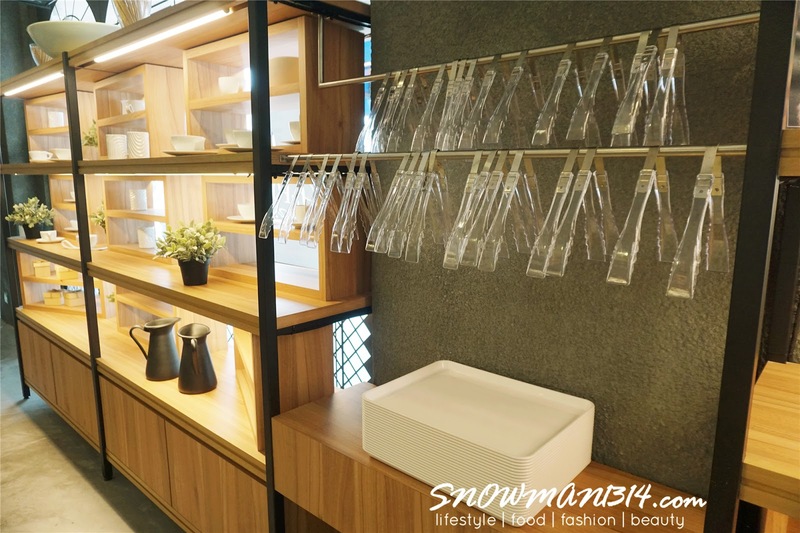 I can only say that even the first-floor design is really zen and cozy. You can enjoy brunch and coffee with friends too. 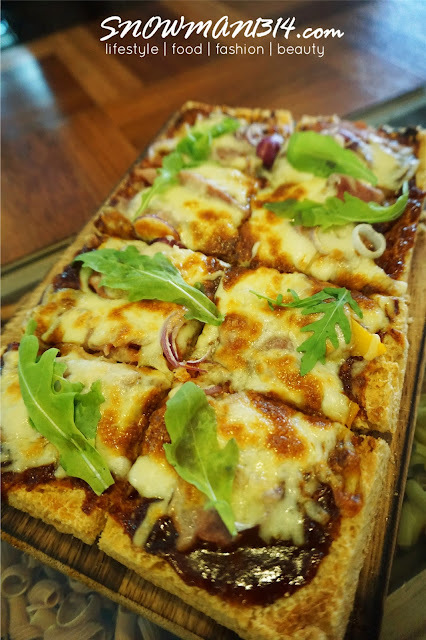 During this time review, we are more on sharing on Instagram where we didn't really taste all of the food inside the new menu. 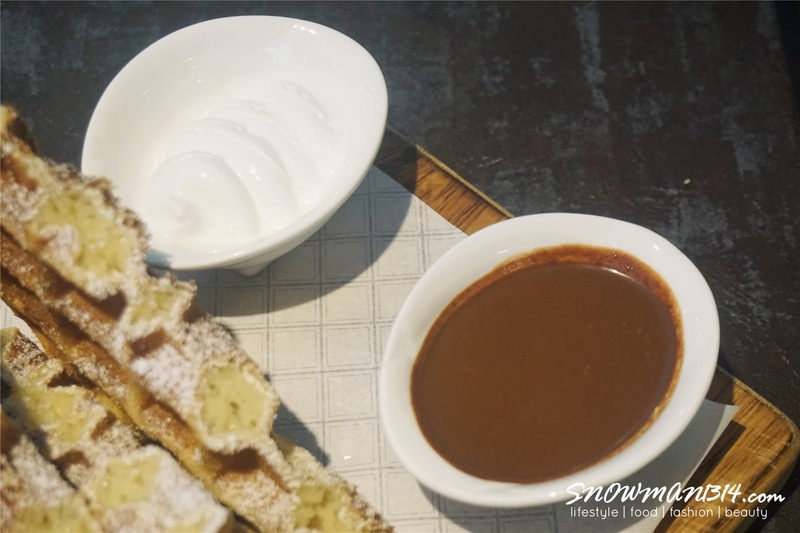 In this post, I will share more on the photos and not really on the food taste. Although I may not try it, but the photos itself say it all. Please do enjoy my post and photos I take during this review. 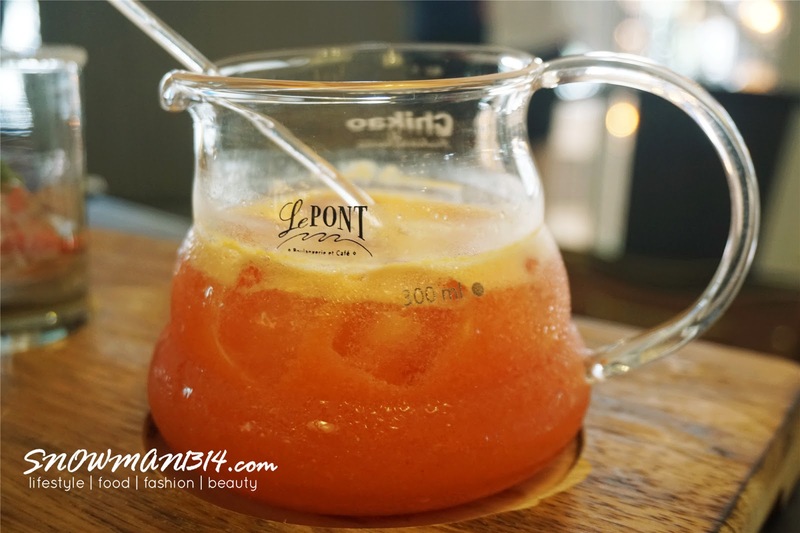 A concoction of strawberry puree, orange juice, tonic water and cherry tomatoes and strawberry slices. A very refreshing and unique taste when I drink it! With a touch of the salt on the glass and sweet and sour sensation, it was definitely something I never drink before. 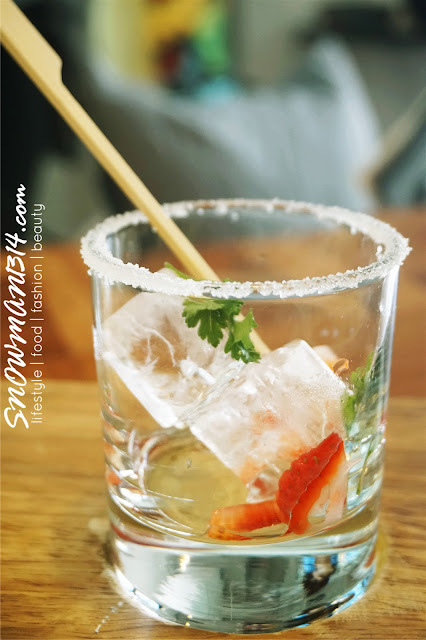 Although I prefer to have it without the salt because I prefer sweet and sour refreshing taste! 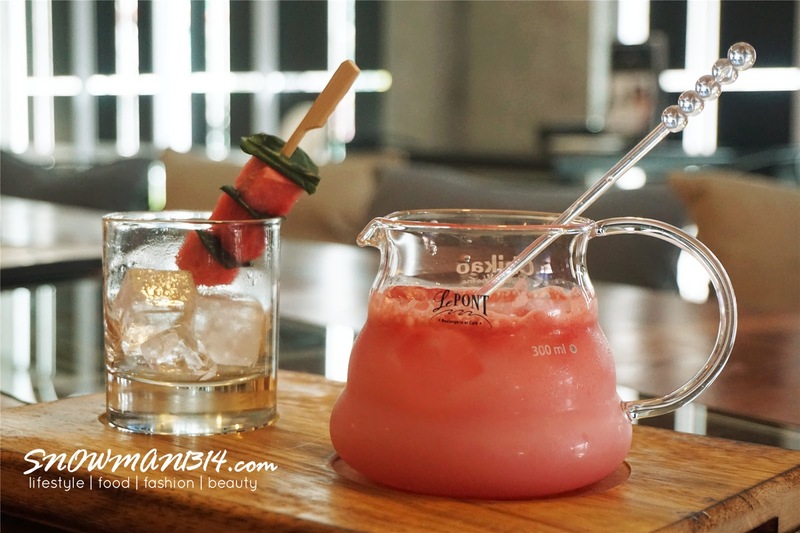 A mix of raspberry, cultured milk, and watermelon juice served with watermelon skewer. 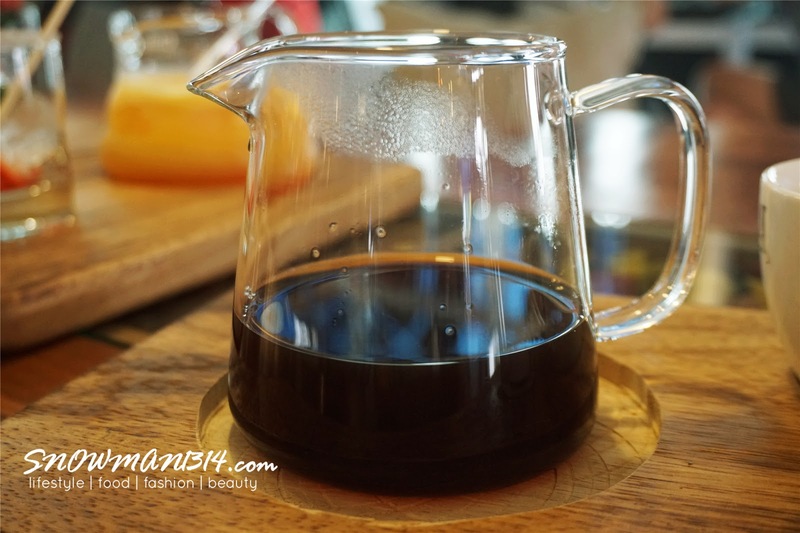 The seasonal offering of specific origin coffee. My first time tries on Rose Latte. After mix with the rose syrup, the fragrance of this cup of rose latte just upgraded and taste really good. 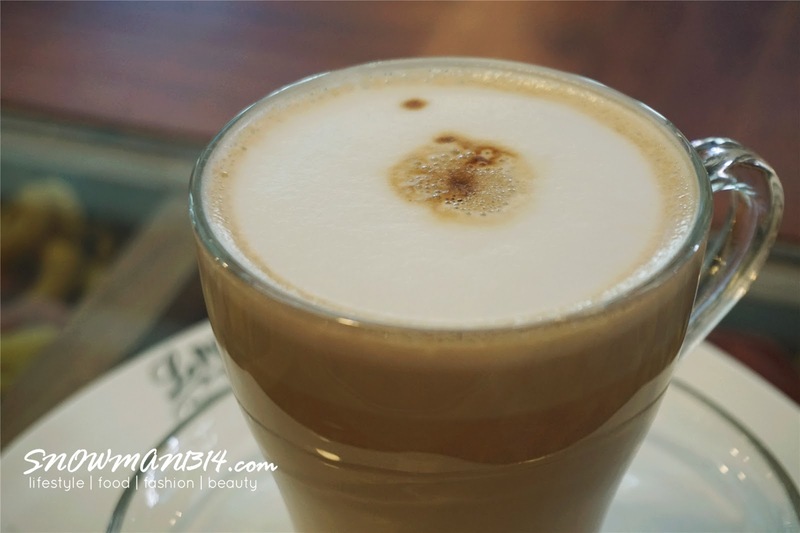 Highly recommended those who wants some love in your Latte. So I start with my meal with a Salad. 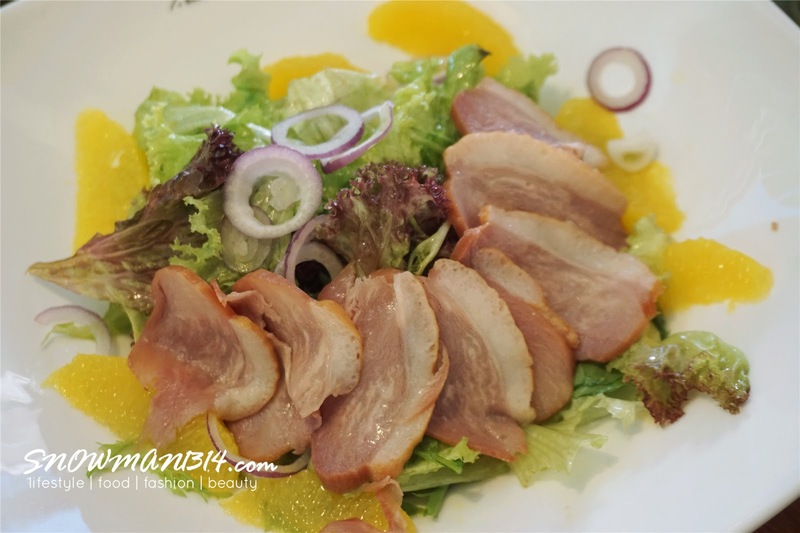 This salad comes with a mixed salad with smoked duck, shallot rings, mango slices, orange segment, cherry tomatoes and orange vinaigrette dressing. 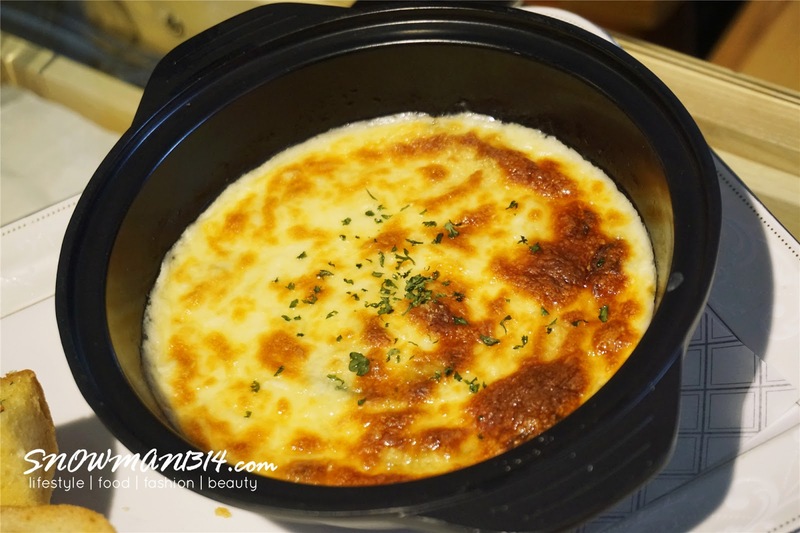 I love this serving a lot, the serving is so fresh and the smoked duck is so yummy too! Although it was salty but it was meant to eat with the salad and orange slices. Which you can balance out the whole taste of this serving. 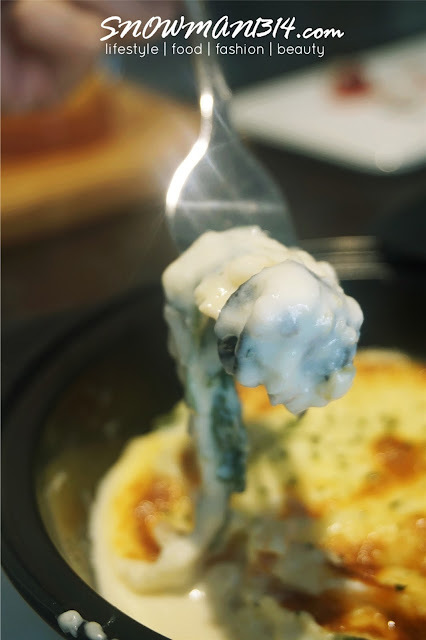 Half dozen escargot baked with cheese and garlic cream sauce, spinach and a slow cooked egg. Served with a slice garlic bread. 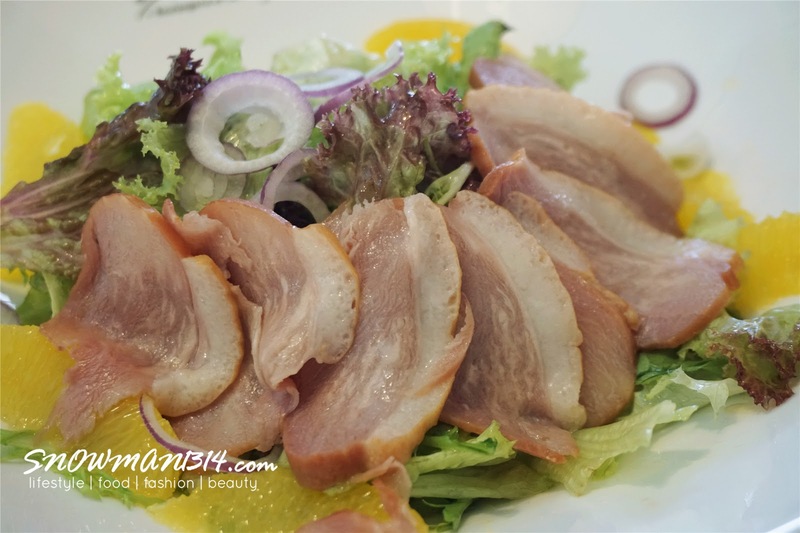 Loves it golden texture and makes this dish even more alluring and delicious! Premium combination of chicken bratwurst and beef sausages. 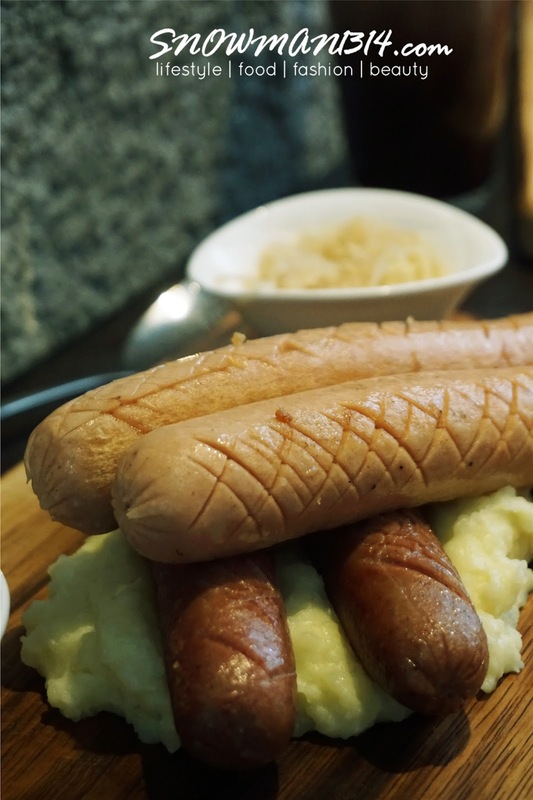 Served with Dijon mustard and sauerkraut. Juicy chicken thigh with mixed salads, tomato, caramelized onions, cheese and spicy cod roe sauce in a lightly toasted charcoal bun. Served with a side of parmesan fries. Love this crunchy sensation along with the cheese and spicy cod roe sauce indeed was quite a surprising combination! Turkey ham with pineapples slices, cherry tomatoes, basil, oregano, tomato sauce and mozzarella cheese. 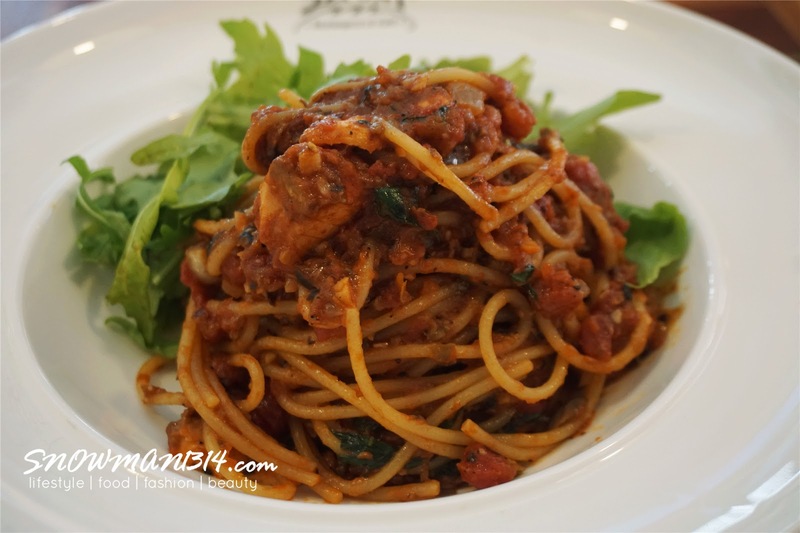 Spaghetti with salmon, onion, garlic, black olive paste, basil, tomato sauce and a topping of arugula. 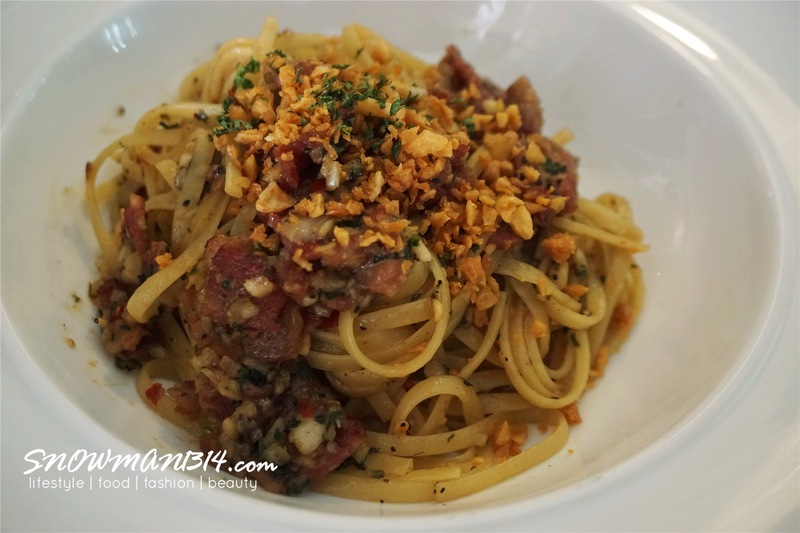 Linguine tossed in fragrant garlic, olive oil, and chili. 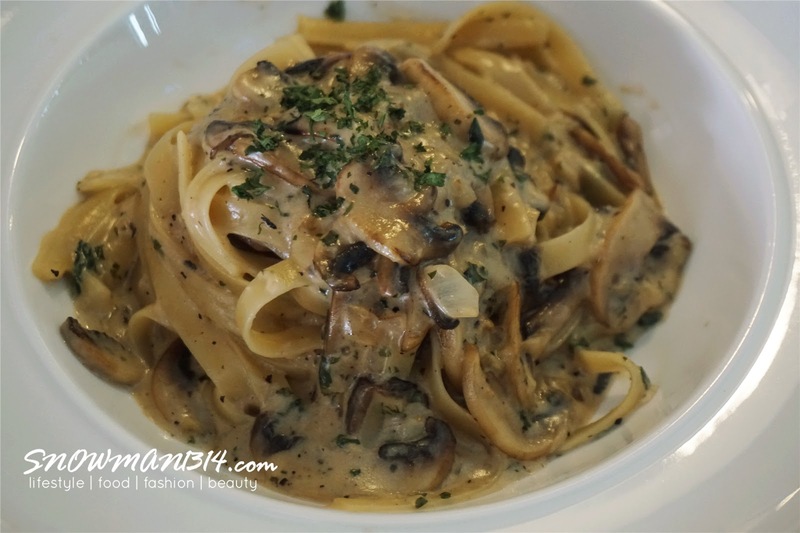 Fettucine pasta with button mushroom, thyme, cream and parmesan cheese. 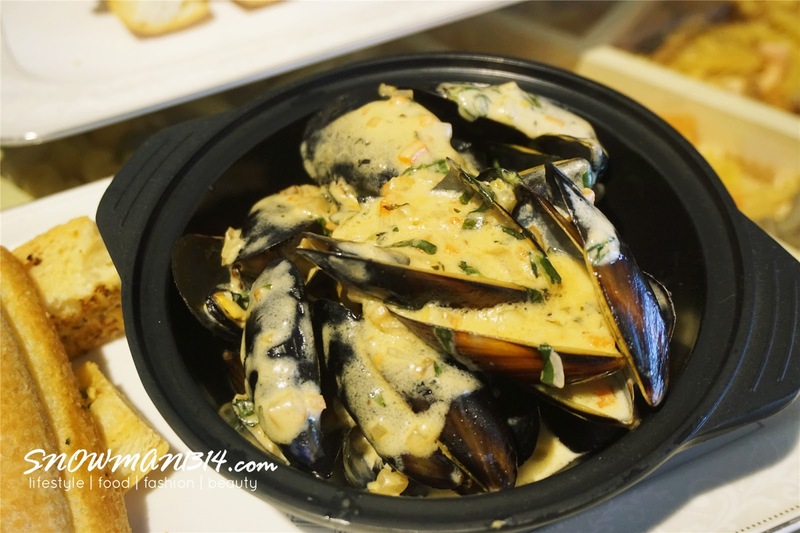 200gm home-smoked whole shell black mussels cooked with mixed vegetables, herbs, and cream. Served with a side of garlic bread. Juicy braised lamb shank cooked in Sous Vide style for 48 hours. Served with apricot sauce and a side of mashed potatoes, roasted peppers and asparagus. Highly recommend dish!! 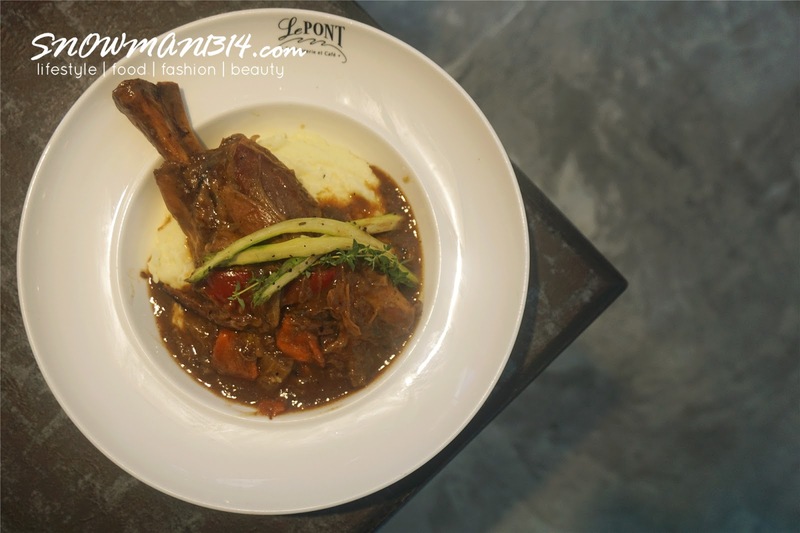 I freaking love this lamb shank! 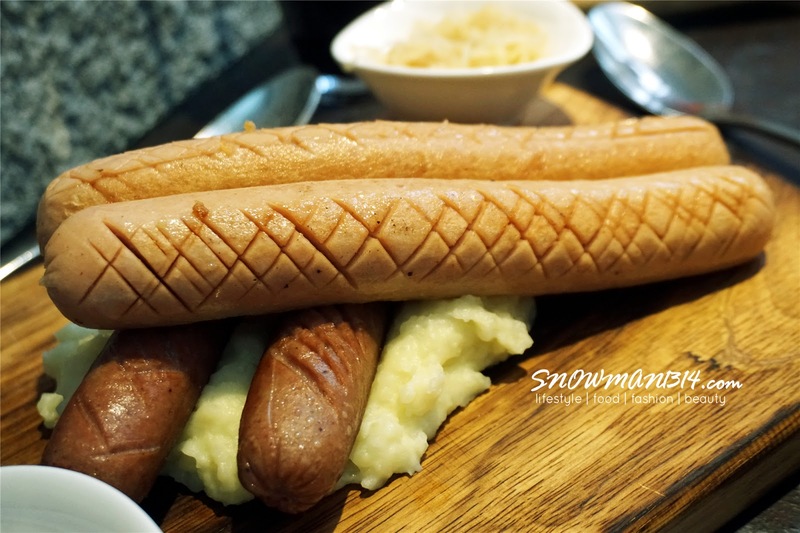 It was so fresh and the meat is so tender when you simply slice and chew it you will feel it actually melts inside your mouth. The apricot sauce covers the taste of the gamey smell of the lamb. 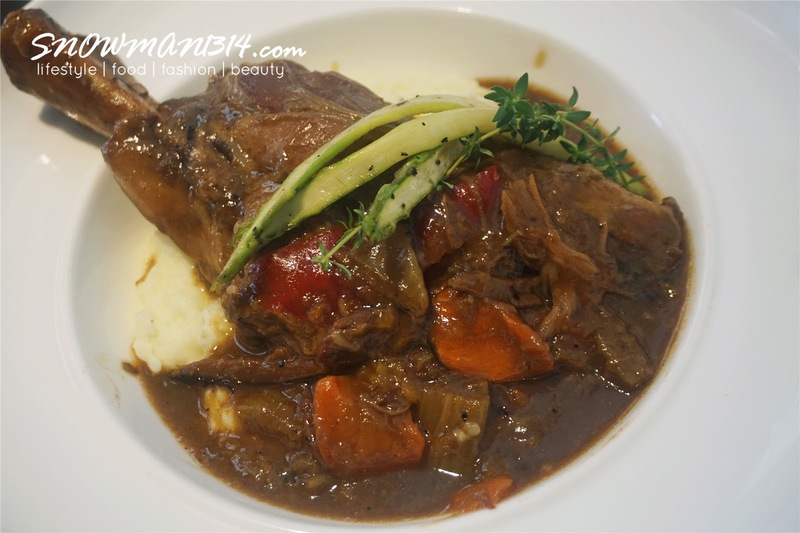 The sauce is so appetizing and it goes well with the lamb shank and mashed potatoes too! 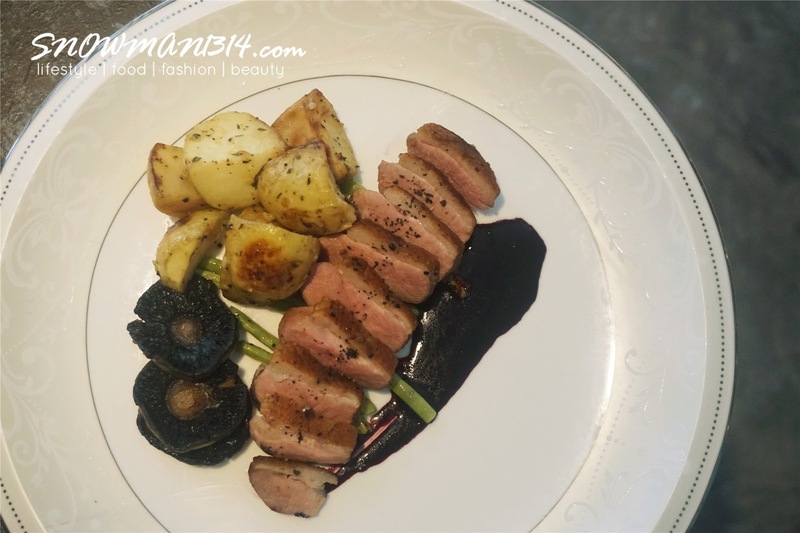 Succulent duck breast infused with orange and thyme, tenderly cooked in Sous Vide style. 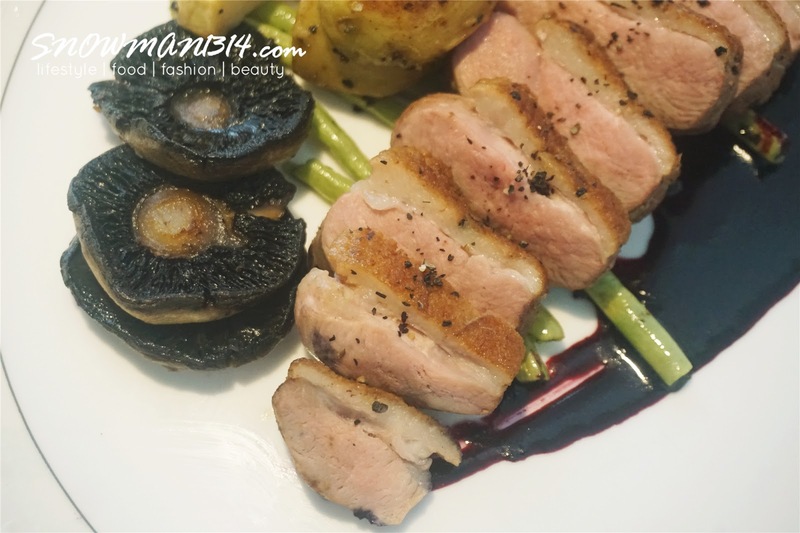 Served with roasted chat potatoes, roasted button mushrooms and sauteed baby French beans with blueberry sauce. 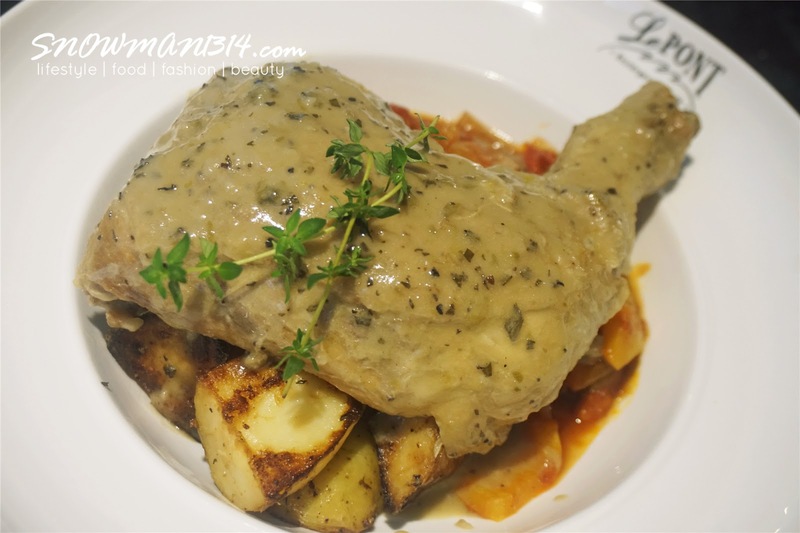 Pan-Fried chicken whole leg pressure cooked with lemon caper sauce and anchovies till tender. Served with roasted chat potatoes and ratatouille. 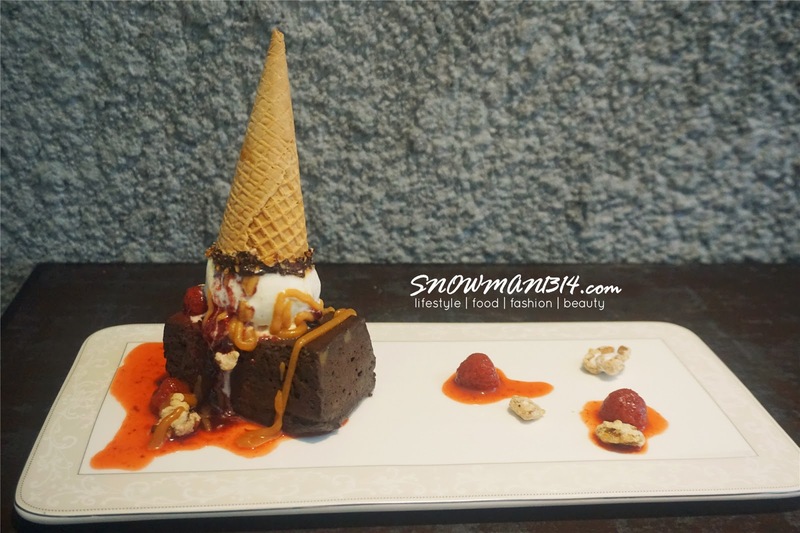 Flourless and gluten-free confection with walnuts, chopped hazelnuts, poached strawberries and homemade vanilla ice-cream. The base turns out really hard which was quite disappointing. 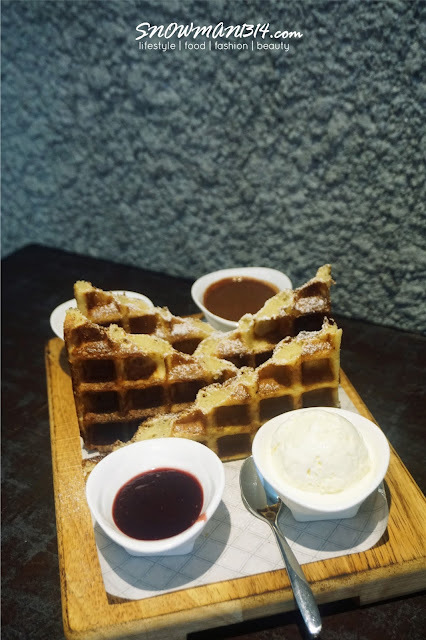 But the taste was really rich and love the chocolate melt inside my mouth when I eat it. 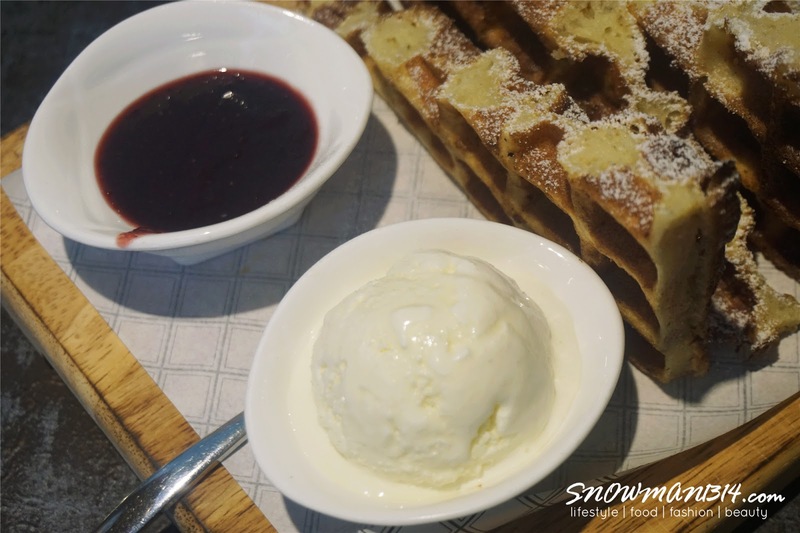 Our heavenly trademark served with ice-cream, whipped cream, chocolate sauce and mixed berries marmalade. One of their signature serving! Too bad is not in my order, might be back to order this in the future. I love they come served in a total of 4 different sauces. 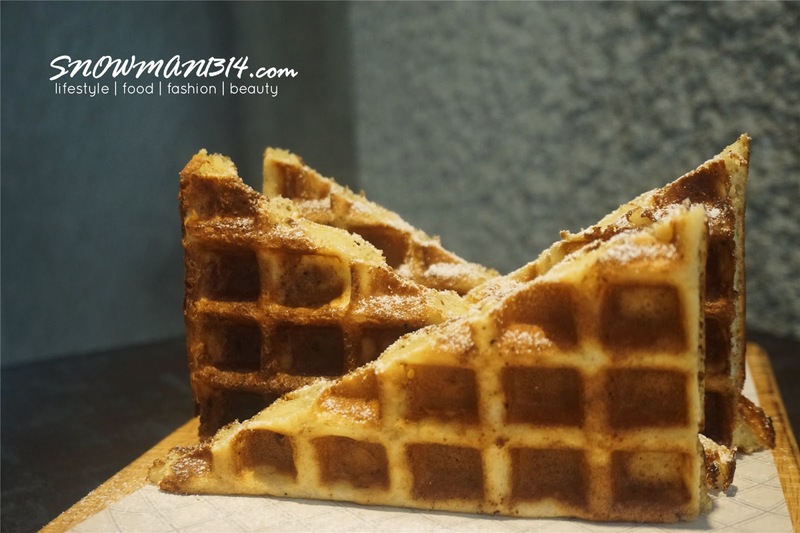 Crispy waffle! Looks so tempting. 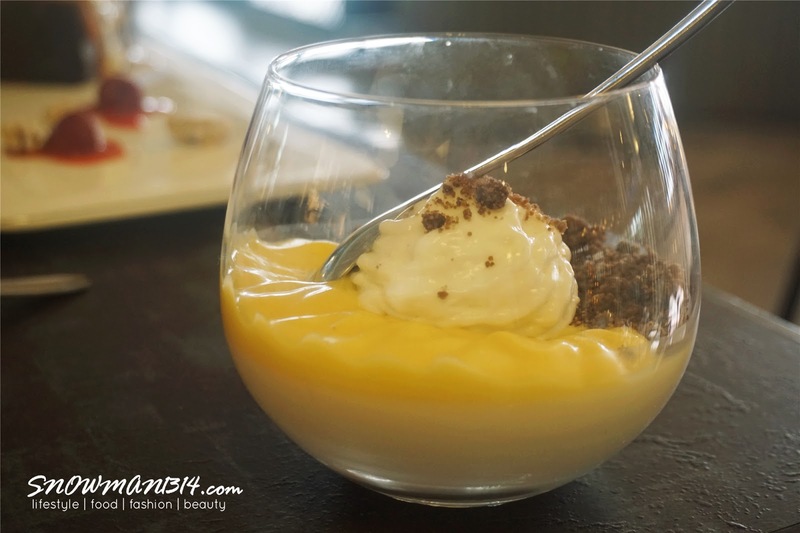 Luscious flavored pudding infused with chamomile tea, passion fruit and a topping of coconut foam. The taste is really special with a really nice chamomile taste which rather surprising! Molten dessert made with velvety chocolate filling and biscuit base. Served with a scoop of homemade vanilla ice cream. Crunchy biscuit base filled with rich white chocolate and strawberry. 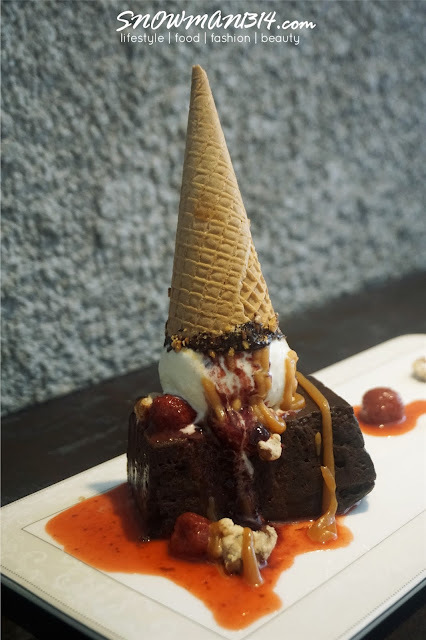 Served with a scoop of homemade strawberry ice cream. 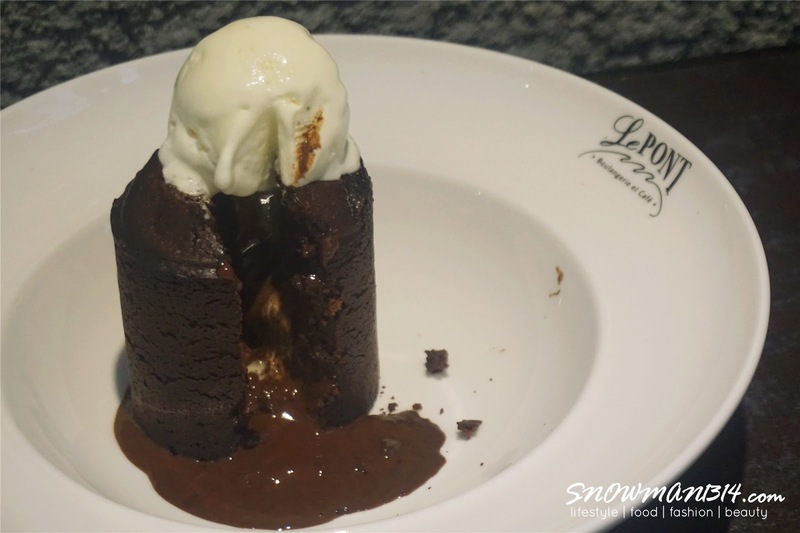 The chocolat au coulant was a chocolate base whereas the fraisee au coulant was a strawberry base. This is how you recognize this two and both the flavor is really different. 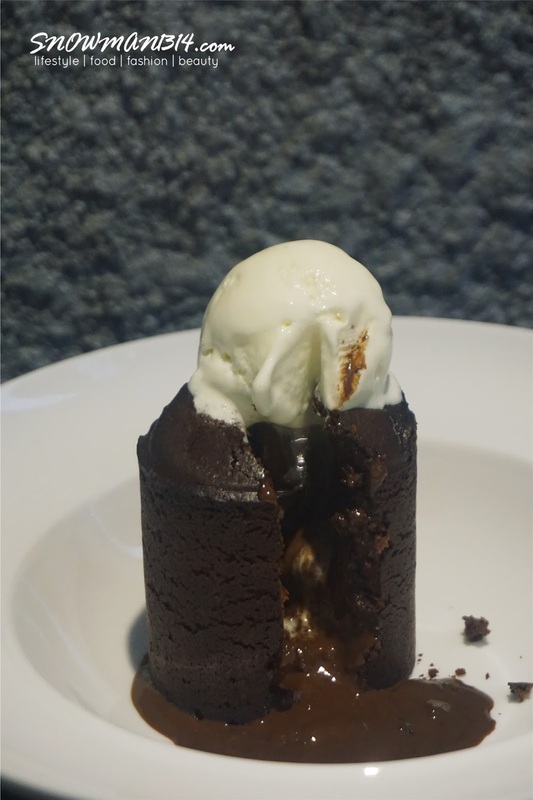 I feel that the base was rather harder than I expected, but I love the rich taste of chocolate melted out from the base itself. Super rich and addicting! 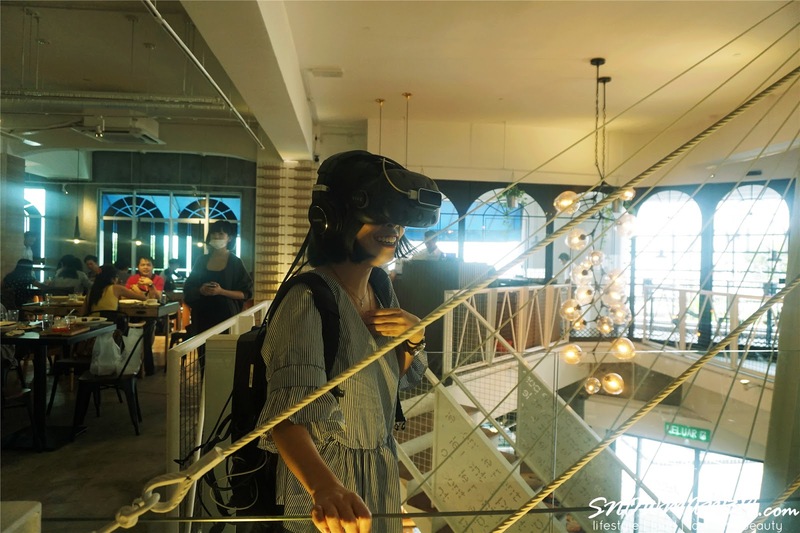 Not to forget, they are coming with a promotion where you can enjoy this VR experience when you dining Le Pont Boulangerie at Cafe too. I can just tell you my first VR Experience was so exciting and much fun. I thought that it will easy but is not, the visual looks so real and since I have height phobia which it scares the hell out of me. Okay wait, not gonna be a spoiler for you guys! 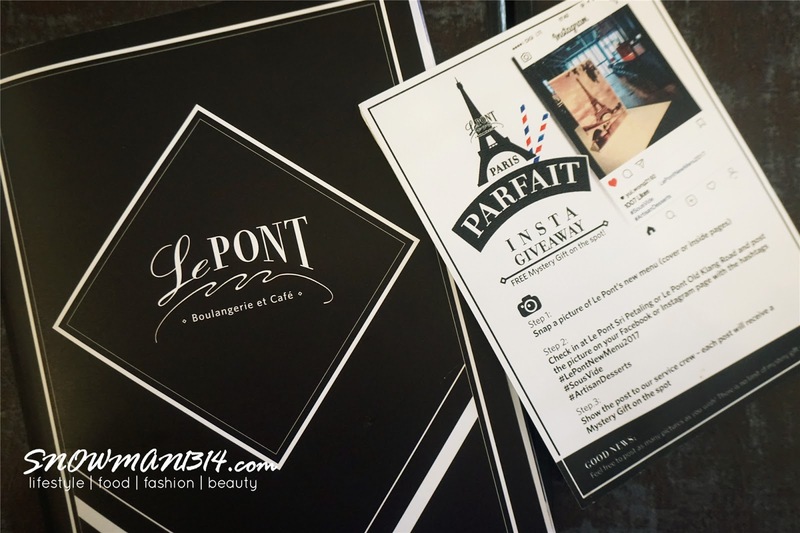 Be sure to try it when you at Le Pont ya. 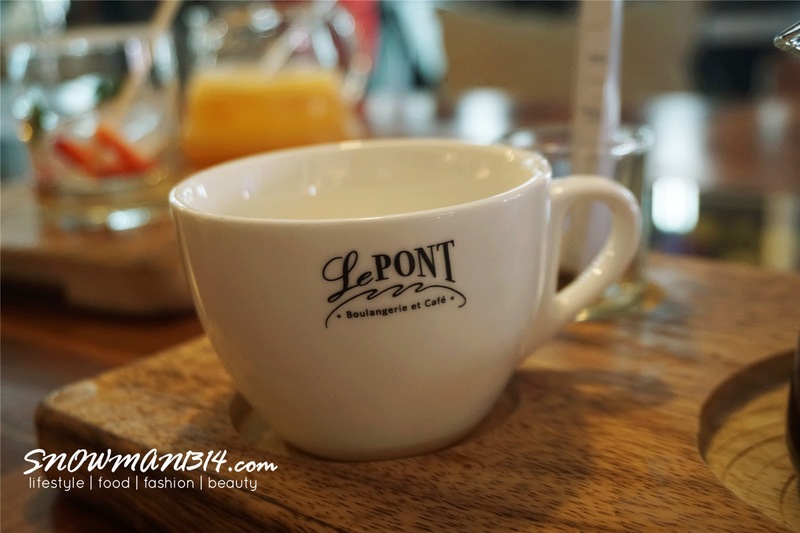 I basically just love everything here at Le Pont! The environment and the food for the really top notch. 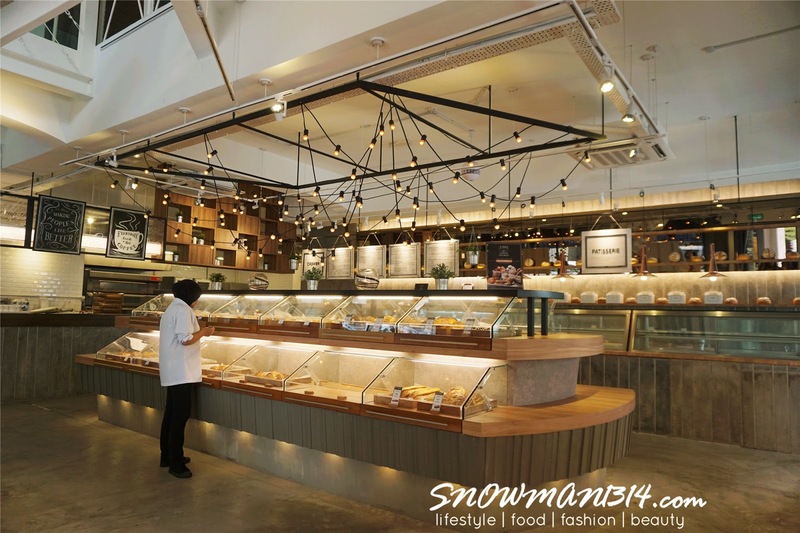 Come early to take photos of this beautiful surroundings because, during lunch hour, this cafe might pack with customer too. 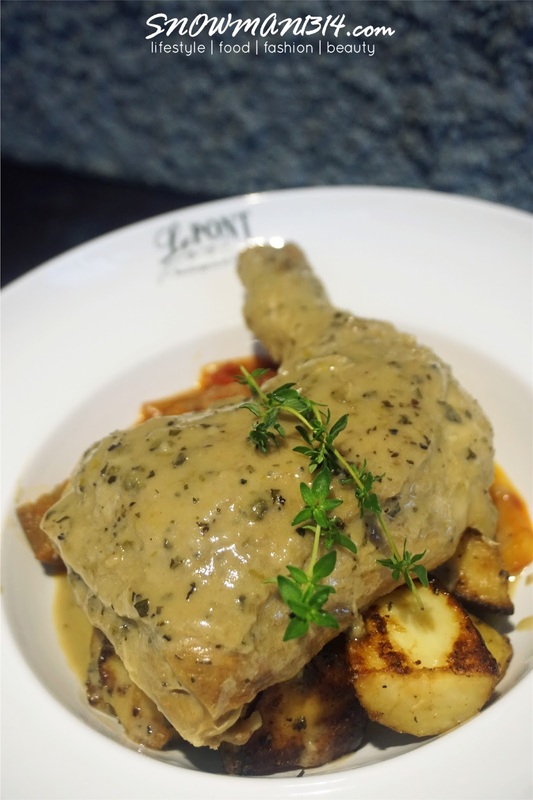 Le Pont stands for and inspired by French translate as the bridge, they're rekindling the art and soul of food - a shared experience that bridges people, places, and cultures. Le Pont's assortment of desserts is the brainchild of their skilled culinary artists who draw inspiration from the finesse and passion of French traditions. Gosh! this place look awesome. So huge and lots of selections too. OMG it was so yummy Kelly!! got invite but not able to go. looks good here, glad to see lots pic of food. So hungry now !!! 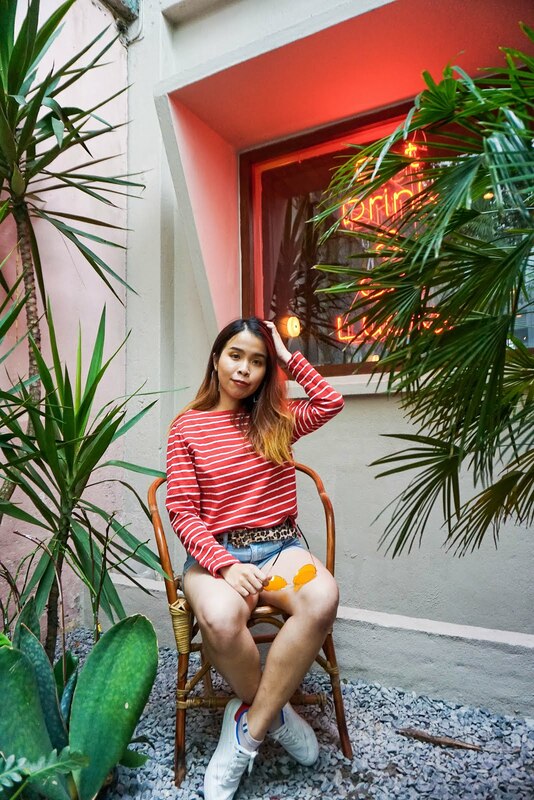 Very Instagrammable cafe with the decorations. So are the dishes. I would love to come by for the photos! i think i could stay all day here, working on my blog, chatting with friends, etc. 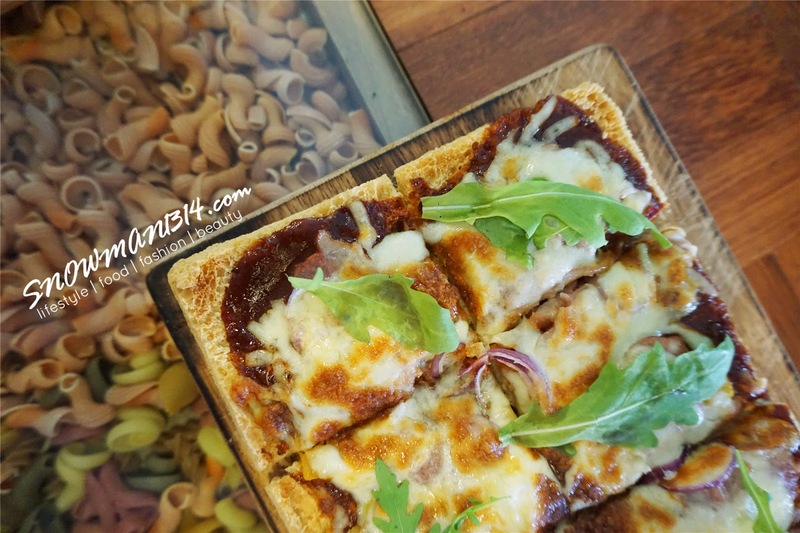 Its so homey and foods are delectable :) Great review babe! Wow, got VR too. I will bring my family there this weekend. I want to try their Western food. The food looks good. 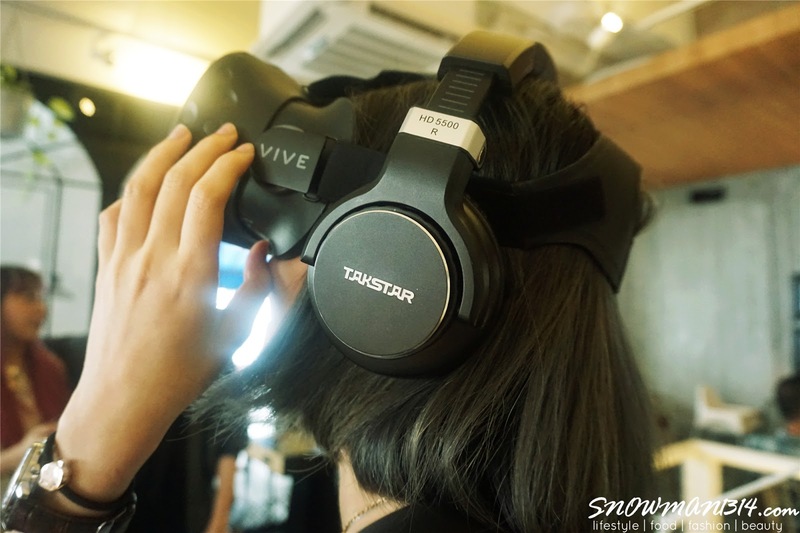 I want to enjoy the VR experience too. 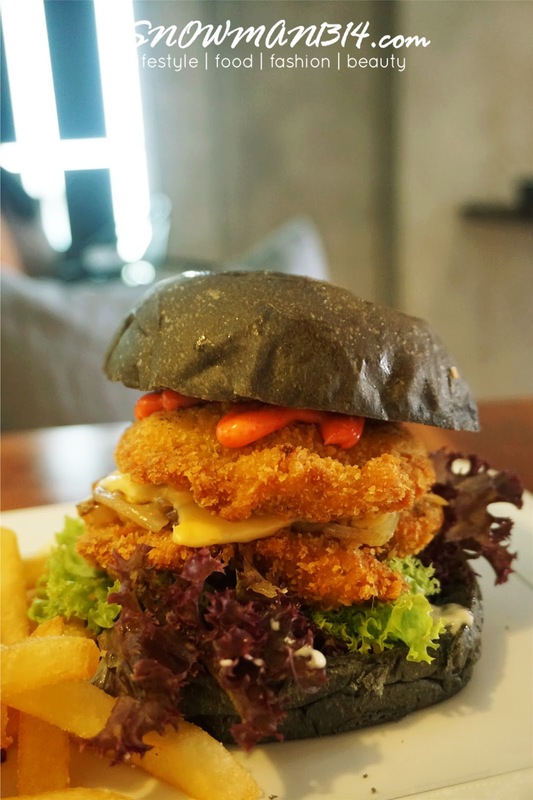 Bring your family here during this School Holiday! I love the desserts! All of them look so tempting.